When exploring HubSpot integrations, or integration in general, it's understandable for non-technical software users to be a bit lost...okay, fine... a lot lost. But lucky for you, you've stumbled on a blog of a HubSpot integrator and we'll help you make sense of it all. 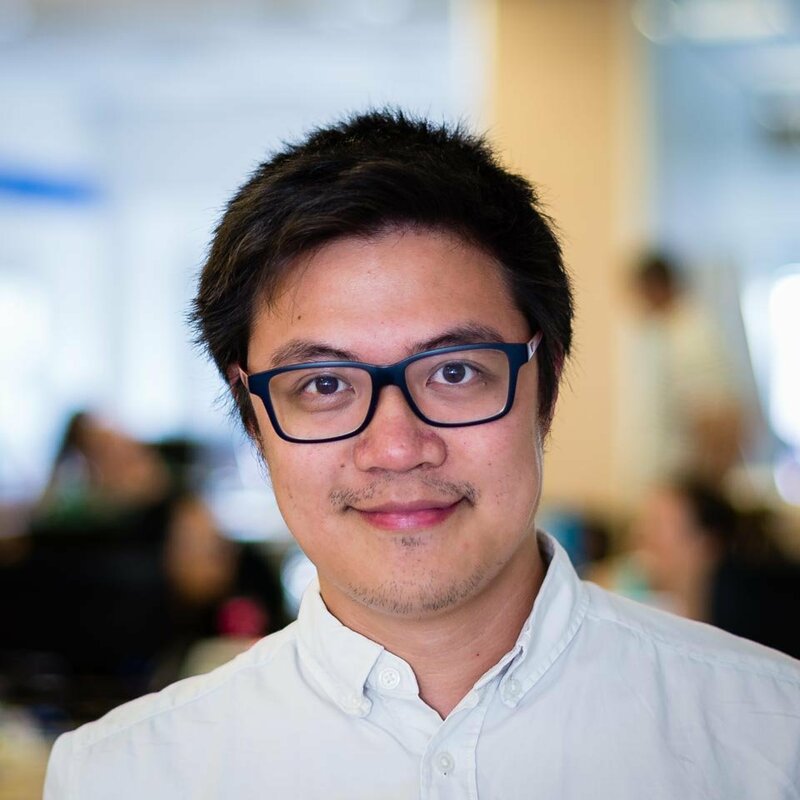 HubSpot APIs: What are they? API stands for Application Program Interface. If an interface is like a gate, then APIs are the gateways for you to access the inner workings of your application program, in this case, that's HubSpot. This is a different kind of gateway from the GUI or Graphical User Interface of a program which allows users to easily make use of a program. HubSpot built APIs to allow HubSpot users to integrate other software or applications to it and make them communicate work together as if they were one software. This aspect is specifically called "interoperability" and describes how well two or more completely different applications work together. So, HubSpot APIs basically allow HubSpot to have a high degree of interoperability with other applications because of its numerous APIs that span almost all aspects of HubSpot. 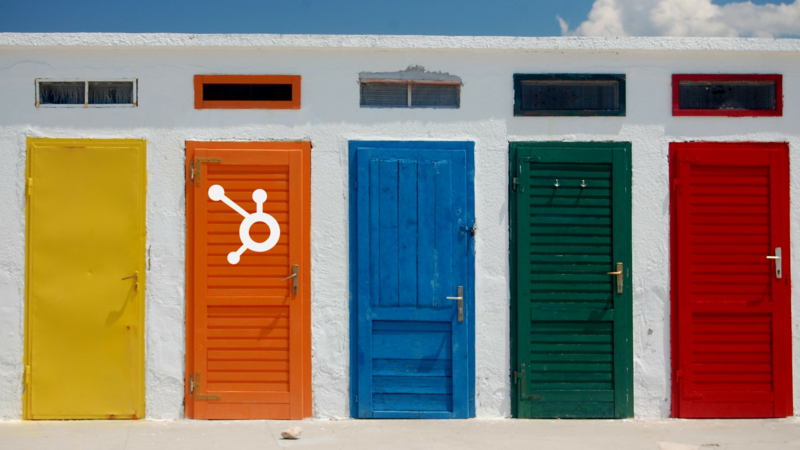 Mind you, a HubSpot API isn't one central gateway that will allow you access to ALL of HubSpot's inner workings. There are multiple APIs, each of which cover a certain functionality. For example, one important HubSpot API is for Contacts. Since contacts in HubSpot play a central role especially in the lead generation process, this is one of the most common APIs used. This API can allow you to manipulate and update HubSpot contact records and synchronize them from another application. Since the same contact details are usually used across the companies different applications (think ERP, CRM and maybe an emailing platform), it makes sense that when one of them is updated in one application, all the same records in the other applications are updated as well. Otherwise, you'd have to manually edit them for each application. If you want to get a complete list of HubSpot APIs, you can find them in our ebook, HubSpot Integrations: Advanced Marketing Automation. How are HubSpot APIs used? There are two primary users of APIs that are related to HubSpot integrations, one is for ready-made integrations created by developers and the other is the HubSpot user's custom integration. Without a doubt, HubSpot is a strong digital marketing platform that covers almost all the features and functionalities needed by a digital marketer. Nonetheless, it's highly likely that HubSpot is used alongside other applications and software that cover areas that aren't part of the main scope of the platform such as various business management software like supply chain management or other applications that have a more specific focus such as a website clicks heat mapping software. To help make both interoperable with each other, there are integrations that have been developed by HubSpot to help their customers while there are also those created by the 3rd party vendors of the application you want to integrate HubSpot with. There are also external system integrators that also build integrations between HubSpot and other software to satisfy market needs and are also promoted by HubSpot. Integrations can be deployed in two ways: either on-premise, which is installed locally on company servers and usually acquired with the payment of a one-time fee and there are "integrations as a service" that are pretty much plug and play and you pay by subscription for as long as you have the integration activated. Sometimes integrations can also be offered for free but any extra services related to the integration will incur fees. If there are no suitable readymade integrations available in the market for HubSpot and your application, then you can either develop your own custom integration or turn to a HubSpot integrator. If you don't have in-house integration knowledge, then you can hire someone with knowledge on APIs and commission them to build the integration. You have to choose one that can create the custom integration that you want. This also means you can make it as complex and fitting as you want. You can integrate HubSpot into your IT system and embed it as if your entire collection of software and applications were one software. When going for custom HubSpot integrations, your best bet though will be to go with a system integrator that's familiar with HubSpot and has significant experience with a variety of business software such as CRMs, Business Intelligence platforms, ERPs, E-commerce platforms and more. Since creating integrations requires strong technical knowledge of both HubSpot and other external platforms, it's best to look for an experienced and HubSpot-specialized system integrator. Undertaking digital marketing on HubSpot involves many small tasks and keeping an eye on settings and even hours of work to set keywords for a piece of content. What will help inbound marketers today will be to have a tool that helps them to avoid repetition of tasks through automation and use their valuable time for more creative and important marketing activities. But even with the humongous task of marketing for a business, that's not all it would take to make you successful. 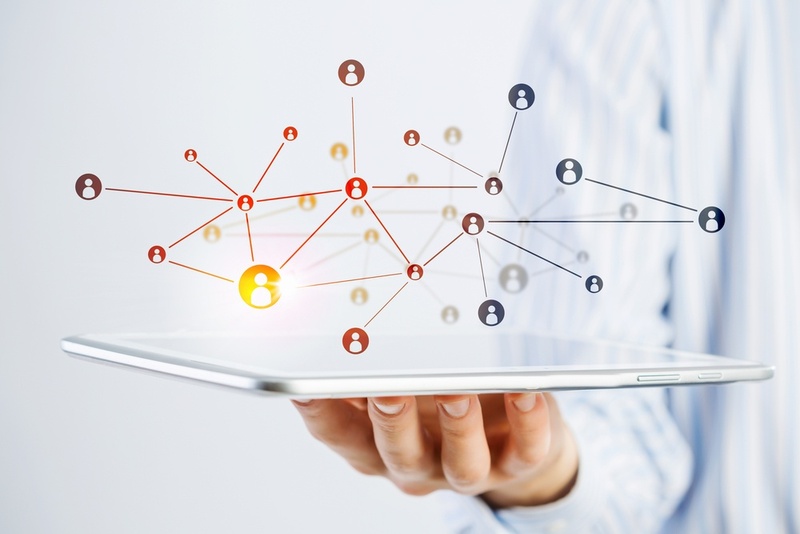 There are tens of business applications in place to help today's businesses compete and excel. And it is even more critical for Hubspot users to understand how they can initiate this transformation in their business. To have a better understanding of Hubspot integrations, check out our FREE ebook: HubSpot Integrations: Advanced Marketing Automation.